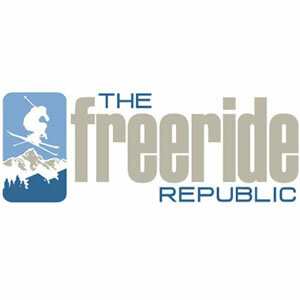 Skiworld look for hard-working, adaptable and enthusiastic seasonaires who LOVE to ski and ride. Our staff enjoy a competitive package of travel, lift passes, accommodation and all the trimmings, as well as interactive job training and a renowned support structure. 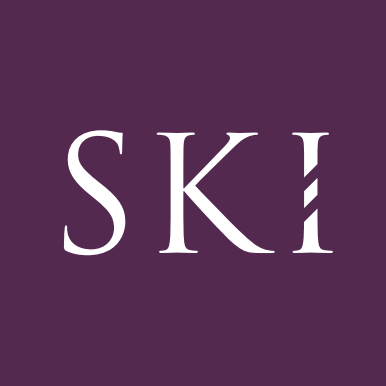 Our aim is to help you get the most out of your ski seasons with us, which includes being placed in a resort matching your preferences, skills and experience.